Hemisphere-wide blast on the Sun. Credit: Solar Dynamics Observatory. 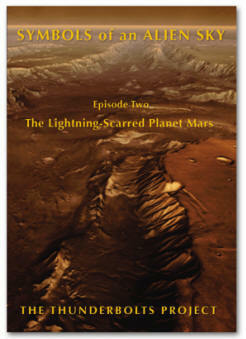 The scale and significance of solar electromagnetic disturbances is being reevaluated. According to a recent press release, an immense eruption on the Sun encompassed almost an entire hemisphere. 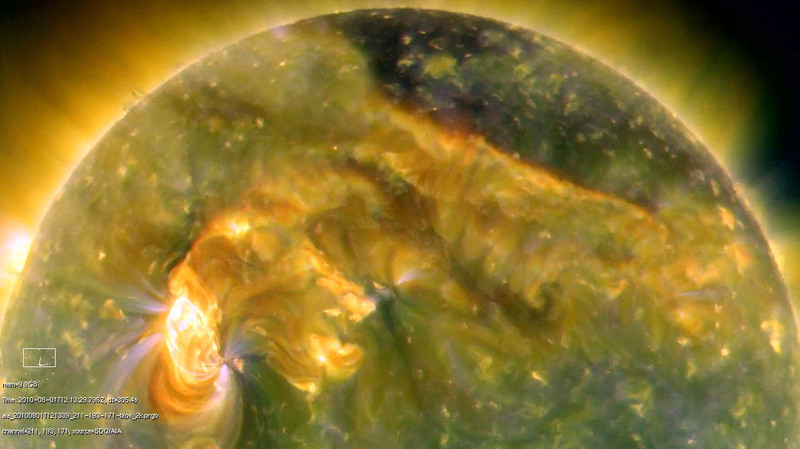 The extraordinary plasma discharge prompted this response from Karel Schrijver of Lockheed Martin's Solar and Astrophysics Lab in Palo Alto, California: "The August 1st event really opened our eyes. 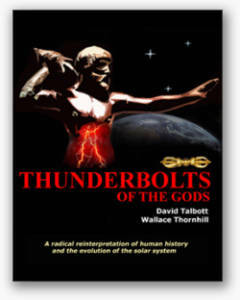 We see that solar storms can be global events, playing out on scales we scarcely imagined before." The massive coronal mass ejection (CME) demonstrated that solar explosions are interconnected by magnetic fields reaching out for thousands of miles. The Great Eruption (as it was called) was composed of several smaller components: solar flares, filaments, and CMEs that spanned 180 degrees of solar longitude and lasted for 28 hours. CMEs typically spew plasma in the billions of tons throughout the Solar System. A signature of CME ejections is an increase in auroral brightness and frequency on Earth. The ejections are composed of charged particles, and are attracted to and follow Earth's polar magnetic cusps. A few CMEs have been observed to leave the Sun with unexpected acceleration: velocities more than 70,000 kilometers per second have been clocked. The fact that events on the Sun should be influenced by one another does not seem surprising when the Electric Star model is considered. Magnetic fields have been detected in galaxies, meaning that electric currents must flow through them in circuits. There is no other way to create a magnetic field other than the movement of electric current in a conductive medium. Magnetic forces constrict currents into filaments, which twist around each other and "pinch" galactic plasma into balls, pulling matter together until internal pressure balances the so-called "electromagnetic z-pinch" pressure. This pinch effect is far more powerful than gravity, and can gather matter from hundreds of light-years away, forming stars like beads along the galactic filaments. The surface of a star like the Sun generates multiple loop structures that rise up from its surface and penetrate its plasma sheath, or double layer region of the Sun, where most of its electrical energy is contained. When the current flowing into the Sun's plasma sheath increases beyond a certain point it can trigger a sudden release of energy, otherwise known as a CME. 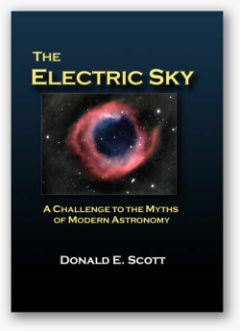 As Electric Universe advocate Don Scott makes clear, powerful looping electric currents generate secondary toroidal magnetic fields. If the current grows too strong, the plasma double layer is destroyed. That event interrupts the current flow and the stored electromagnetic energy is blasted into space. 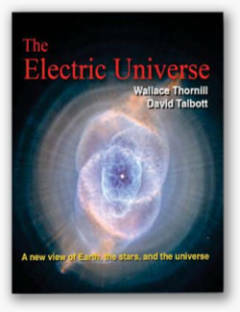 It is not surprising to Electric Universe proponents that conditions on the Sun are governed by interconnected magnetic fields, and, by extension, electric currents.